⬅ Why I Signed the Nashville Statement. Sam, this book is now at the very top of our Parent Resource list. Really well done! Awesome. I'm loving it. Great book. Sounds like a great book. I’ll have to consider it for our next parent cafe! Thanks for sharing. 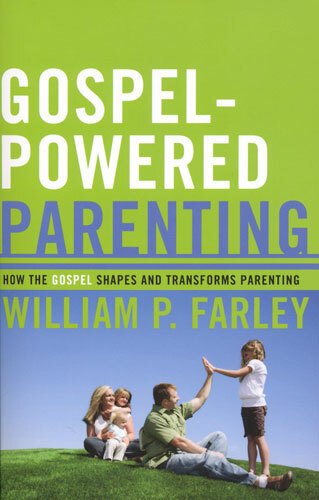 Lindsey it really is a great book more principally based.I also like Parenting beyond your capacity.